This week's roundup of new iPad cases also includes a stylish cross-body purse from Knomo and one-of-a-kind sleeves from Portenzo. This week’s roundup of new iPad cases is heavy on the carry-all: You’ll see WaterField’s awesome new bike bag, a stylish purse from Knomo that has a dedicated spot for your iPad, a create-your-own folio from This is Ground, and much more. 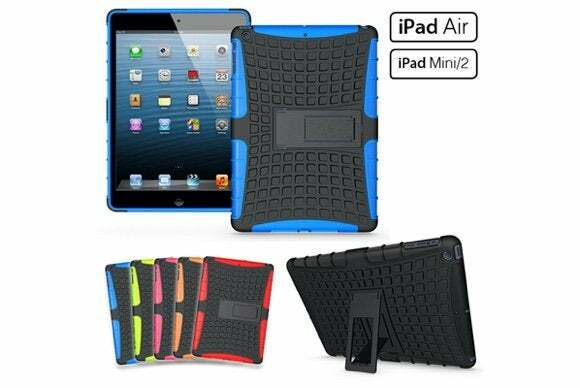 Read on to see the latest iPad case models. If you’re looking for something with an innovative design, the Riser Folio (iPad Air; $80) has just that: It sports a retractable kickstand that props your iPad up to eye level. The case turns into a stand in landscape orientation, with seven possible angles to choose from. When you’re done, it folds neatly into a compact case that can be easily carried wherever you go. The Snapview Folio (all iPad minis; $35) features a slim hard-shell back combined with a colorful front cover that helps prevent damage to your screen. 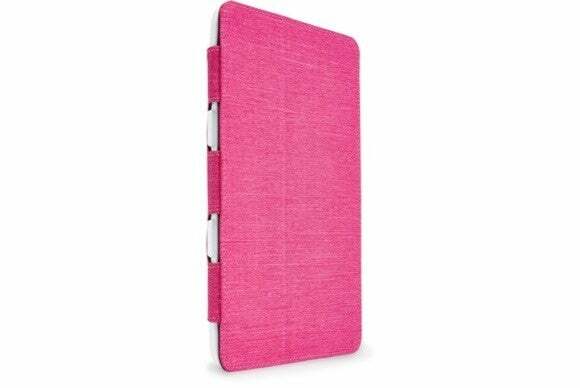 Available in pink, grey, or black, the case doubles as a stand in landscape orientation (and has support for multiple angles), is compatible with the iPad mini’s magnetic sleep/wake feature, and offers full access to all of the iPad’s ports and buttons. 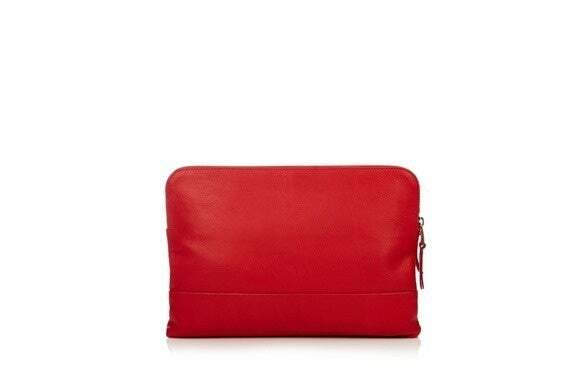 Fashion meets functionality with the Davies Leather Cross Body Bag (all iPad mini and iPad Air models; $225)—a stylish full-grain leather bag with colored grosgrain lining that also houses all of your devices. The bag features a zippered section for your iPad and a long, detachable strap that can act as a one-shoulder or cross-body setup. Available in red or black, this bag comes with a unique ID tag that, once registered with Knomo, can be used to track the owner down in case it gets lost. 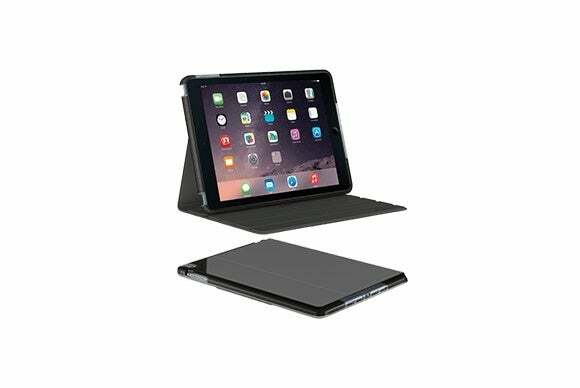 The Big Bang (iPad Air 2; $80) features a combination of shock absorbers and liquid repellents that help prevent both damage from impact and stains from dirt and grease. Thin and light, the case meets or exceeds military test standards for drops up to 1.2-meters, and turns into a convenient stand in landscape orientation with support for multiple viewing angles. The iFolio (all iPad models; $129) is a flexible carry-all folio, with plenty of room for credit cards, your photo ID, extra documents—and, of course, your iPad. 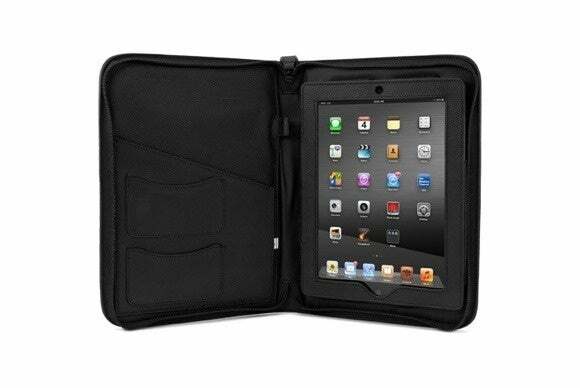 The case features all-around padding, a zipper for quick access, and an expandable loop designed to hold a stylus. The iFolio also sports openings for the iPad’s front and back cameras, and comes with a leather handle and an adjustable shoulder strap. The RP Sleeve (all iPad minis; $50) is a handcrafted leather sleeve with a microfiber interior that provides enhanced protection for your iPad. 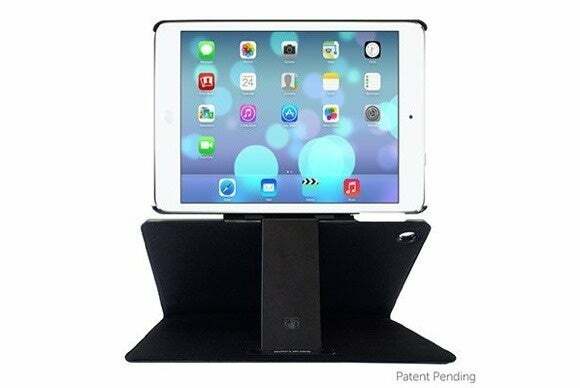 The sleeve fits snugly inside your laptop bag or backpack and is designed to protect your iPad from scratches. 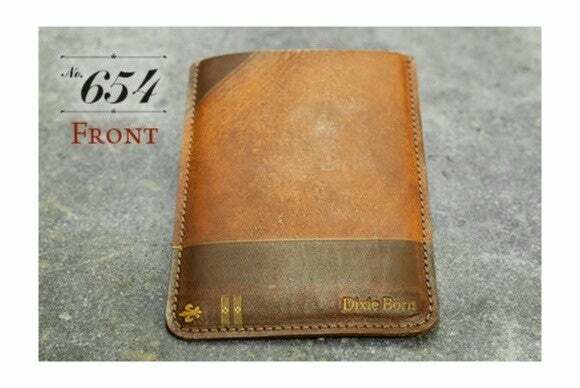 It comes in several handsome motifs, like tesoro, gazette, midnight, old book chestnut, and Indiana journal. 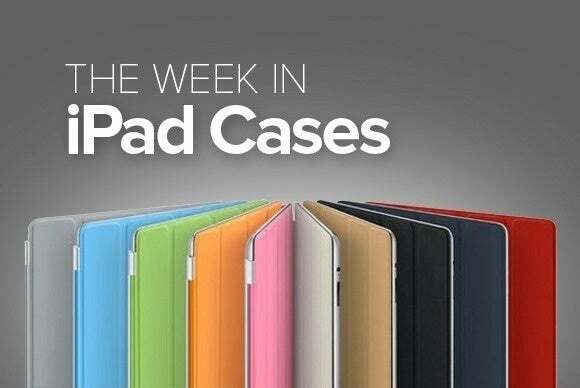 If you are looking for a slim, sturdy case that won’t break the bank, the Dura Tough (all iPad minis, iPad Air and Air 2; $39) could be for you. 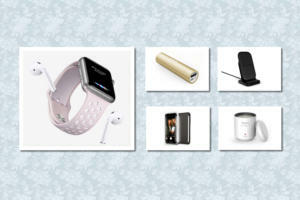 It features multiple protective layers, yet maintains an ultra-thin profile in this best-of-both-worlds package. The case comes with a retractable kickstand that supports two viewing angles in landscape orientation, features a hardened polycarbonate back that helps prevent damage from impact, and is available in black, blue, green, purple, orange, or red. Many manufacturers have programs that let you customize the way your case looks, but what about creating a case from the ground up? The Mod Tablet 2 (all iPad minis and iPad Air models; $300 to $400) sports a completely customizable interior that can hold a wide assortment of specialized modular inserts (read: pouches, pockets, and holsters). 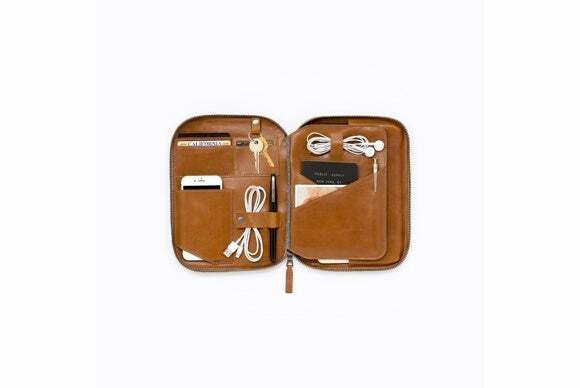 Each case includes a slot for your iPad, a Primary insert for storing your most important documents (like earbuds, your Lightning cable, and other objects), and a generous pocket inside the back cover. If you want to store more, you can add additional compartments inside the front cover for your iPhone, keys, and stylus, and much more. As for colors, pick between bone, toffee, cognac, cobalt blue, or charcoal. The Vitesse (all iPad models; $69) is a stellar messenger bag that bikers and commuters are sure to love. 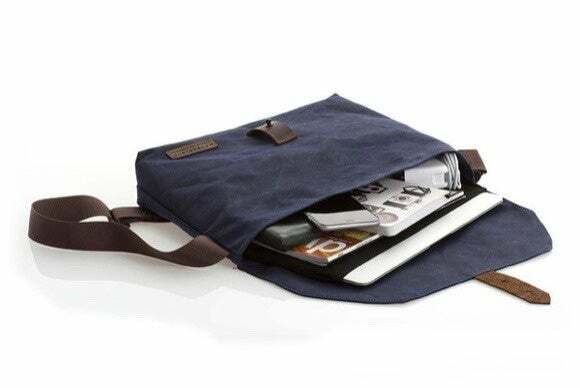 Made of waxed canvas, the bag includes an adjustable nylon strap, two internal pockets, and a large compartment for your accessories, iPad, and other devices. Available in brown, burgundy, or blue, you can add a front flap to your Vitesse as an extra design perk.